Disillusioned by a story of consumption and alienation, a newly married couple are called to action. Carrying with them their unborn child, they embark on a year-long journey around the UK in search of the seeds of a different story, and with it hope for the future. We join Pete and Lily on an intimate and life changing journey as they confront the stark reality of our times, and the responsibility it calls forward in them, leading them to discover a hidden culture of connection and belonging. 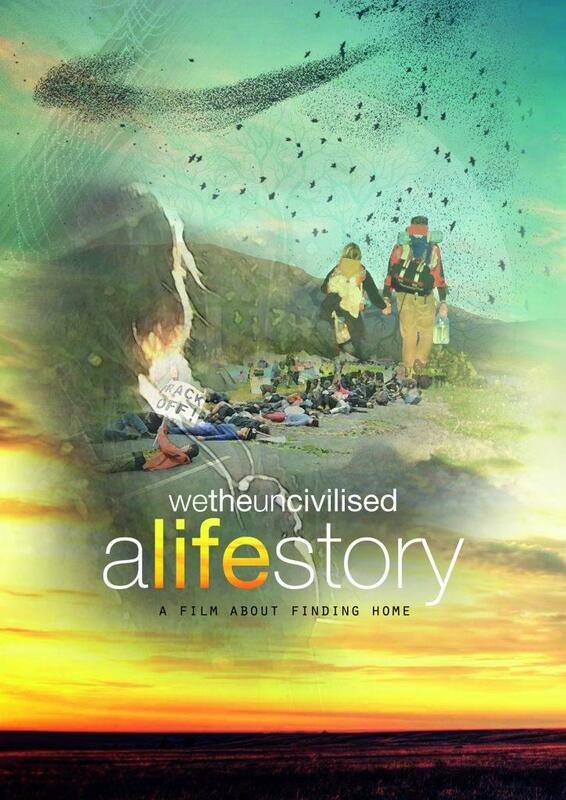 The film features conversations with grassroots activists and leading figures of the UK ecological movement, including: Satish Kumar (editor of The Ecologist), Polly Higgins (ecocide lawyer), Bruce Parry (explorer), Martin Shaw (founder of School of Myth), Jewels Wingfield (ecofeminist), Mac Macartney (founder of Embercombe), Simon Fairlie (editor of The Land), Peter Owen Jones (clergyman, presenter), Glennie Kindred (author and artist), and the late Patrick Whitefield (permaculturist). A Life Story tells a tale of both deep grief and inspired hope, unearthing the structures that perpetuate ecological destruction, whilst providing a soulful exploration of our humanity and our yearning to live in relationship to one another and the natural world.